3333 E Broadway, Vancouver - 5 beds, 2 baths - For Sale | Cher Lin - Oakwyn Realty Ltd. Location, Location. Land ASSEMBLY. Please do not walk on properties or disturb the tenants. 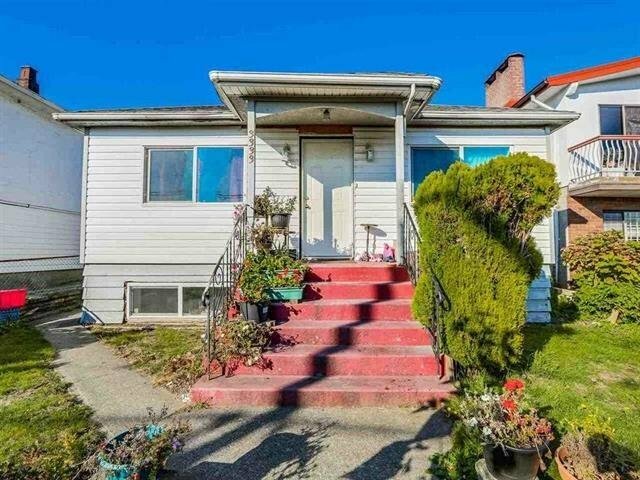 Very good location close to bus stop, skytrain stations and shops.